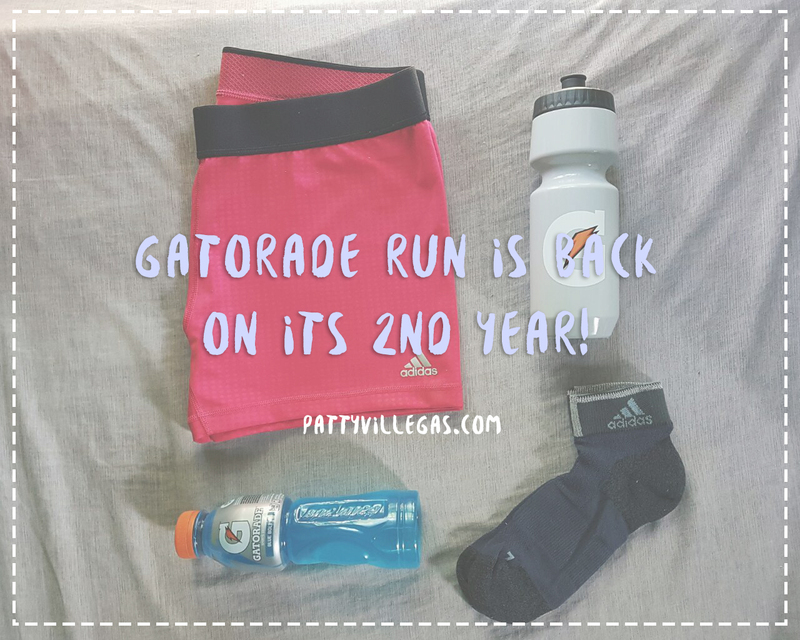 Gatorade Run is Back on its 2nd Year! This time, it will be held on November 27, 2016 at the SM Mall of Asia in Pasay City. The run will have two distances—11K and 22K. More than 6,000 runners registered in last year’s run which featured hydration stations where participants got pre-race hydration drinks, a post-run hydration test area where runners instantly learned about their hydration status, and a warm-up area where free sessions were available for those who wanted a full-on warm up activity before and after the run. Gatorade ambassadors Jeron Teng, Jaja Santiago, Chris Banchero, Jett Manuel and Ara Galang were among those who were present to support the runners. 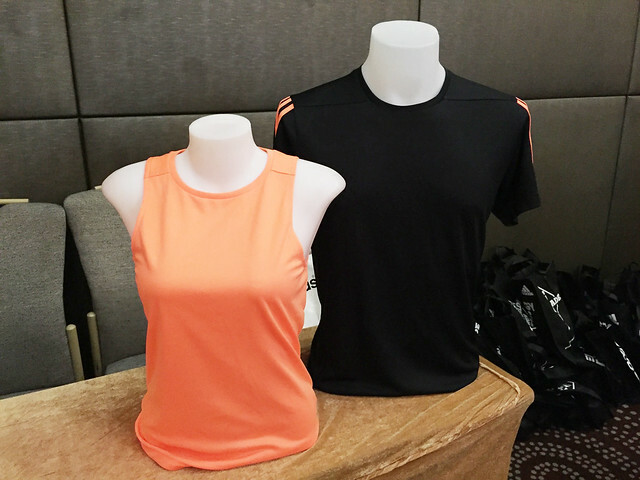 Many surprises were unveiled during the Gatorade Run media launch held at F1 Hotel, Bonifacio Global City. First, a different race map with Gil Puyat Ave. serving as the main road for the 22K run and the CCP Complex serving as the main area for the 11K run. Another thing is that 22K finishers will get a medal each alongside the finisher shirts as per request by the runners. 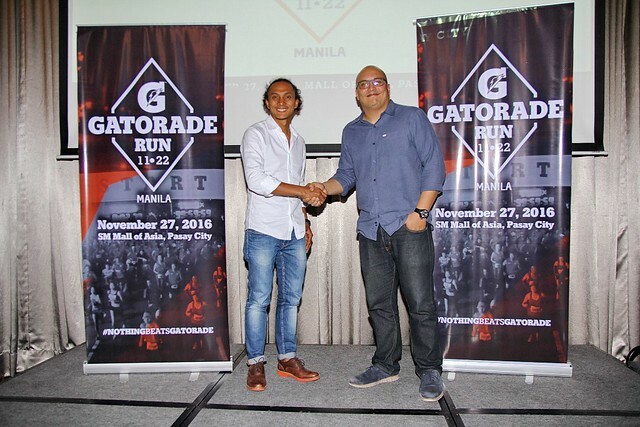 Registration for the Gatorade Run 2016 already started last September 12! Log on to runrio.com for updates and to register. Starbucks Teavana is Now in PH! Papa John's Pizza: Store Openings + New Products!